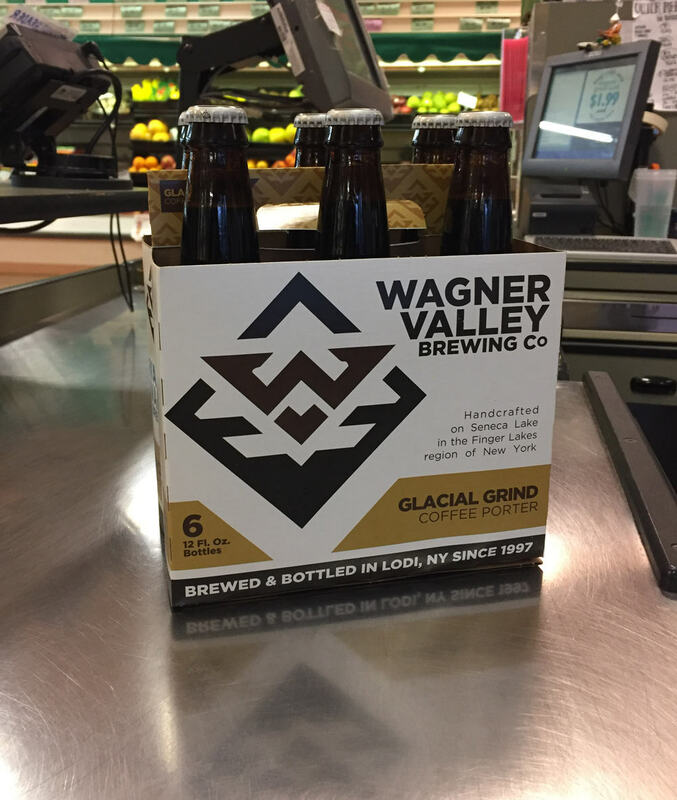 New Summer Sips in Our Beer Aisle! Summer is just around the corner and that means a whole host of awesome beers that go perfectly with whatever it is you do to enjoy the season. Check out the great new craft beers we have in stock! 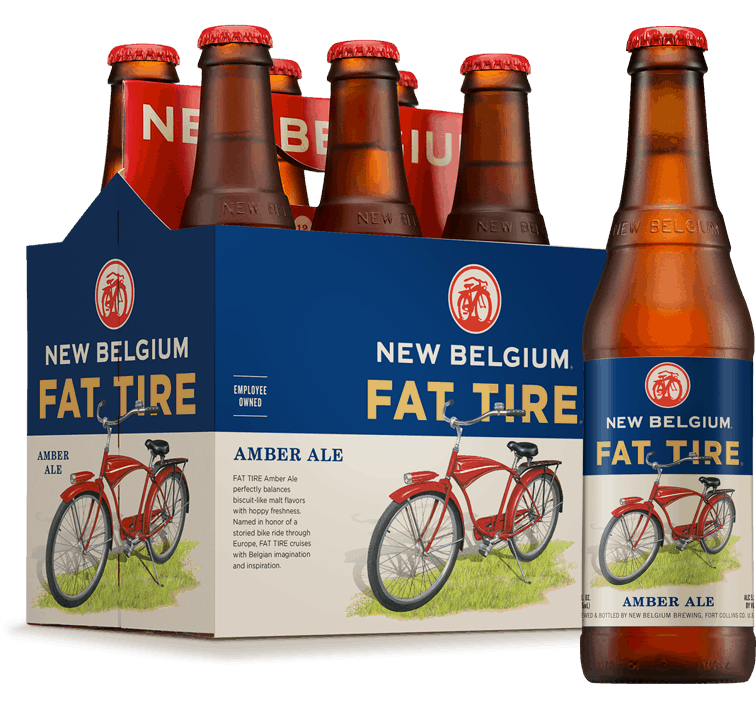 We've got some amazing new brews on our shelves, including a beer that is BRAND NEW to New York State: New Belgium Fat Tire Amber Ale!